Halo engagement rings are one of the most popular engagement ring styles, and just by browsing through our selection, you can see why. 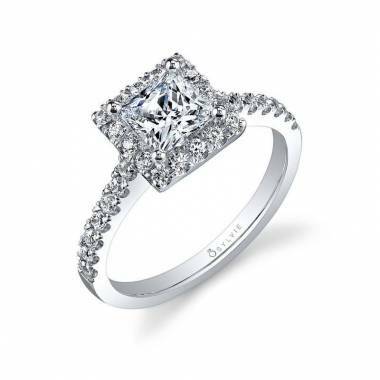 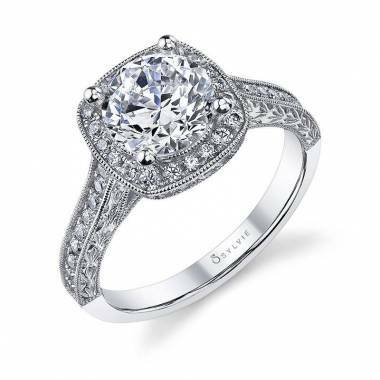 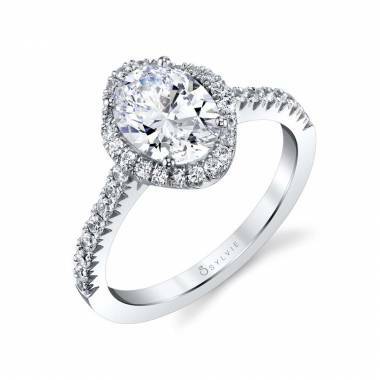 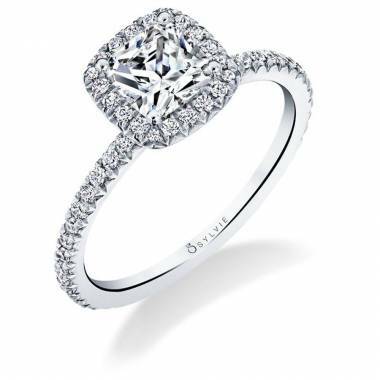 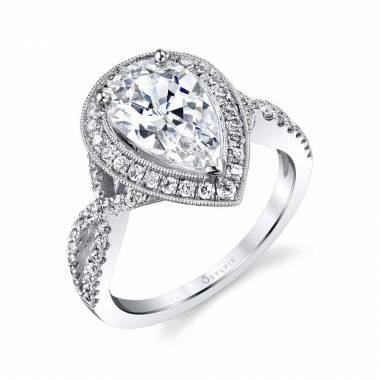 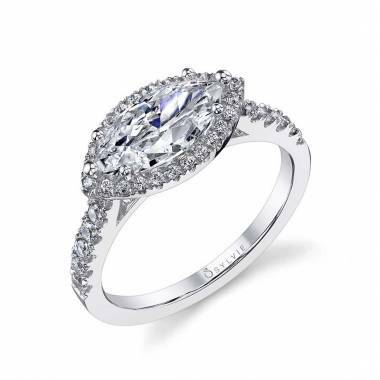 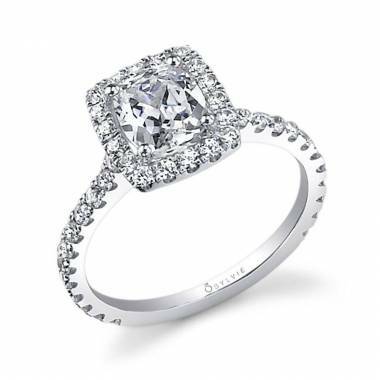 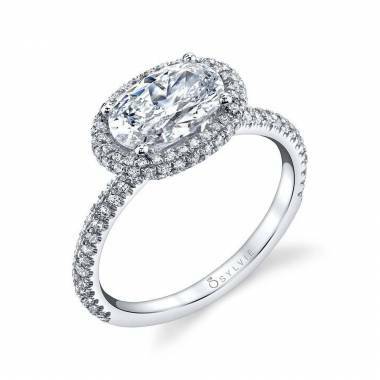 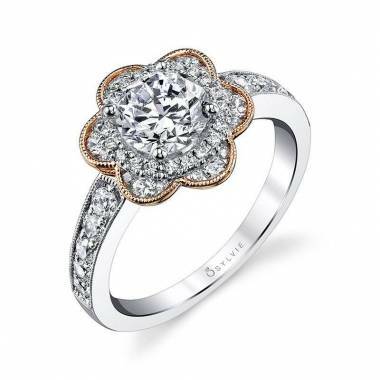 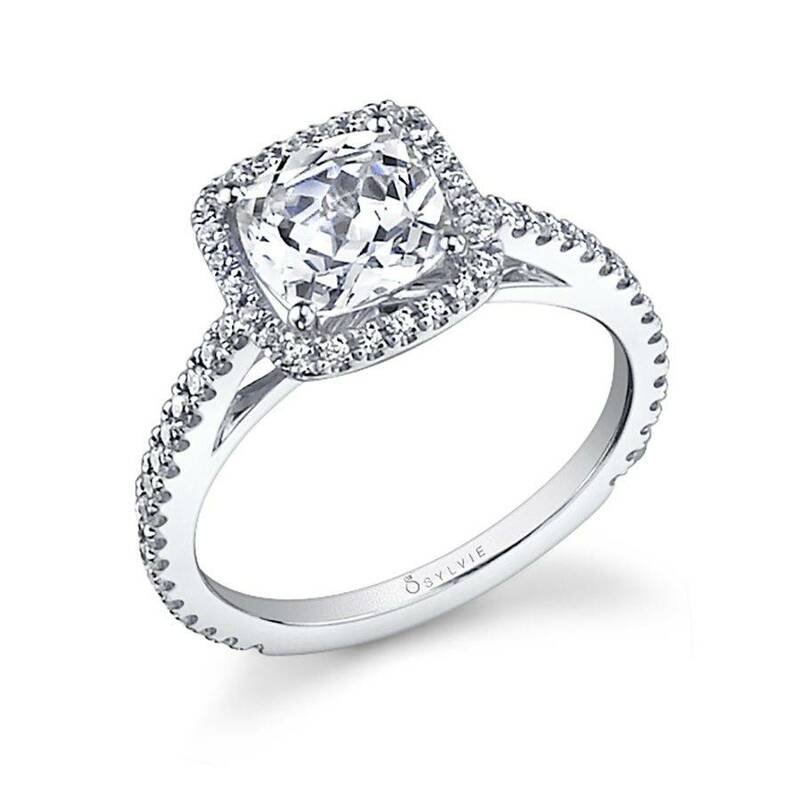 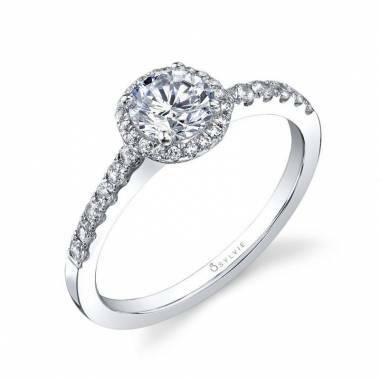 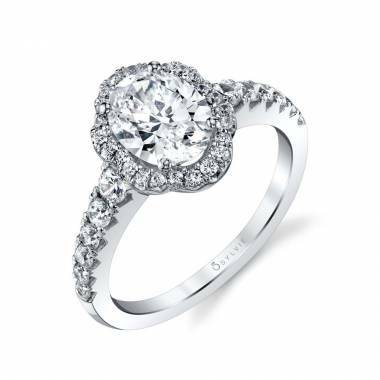 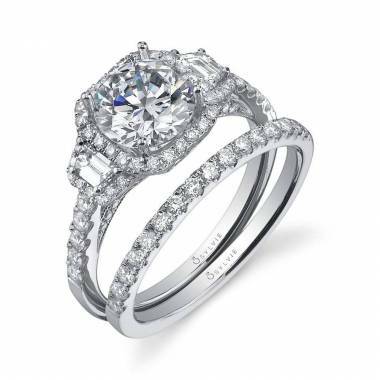 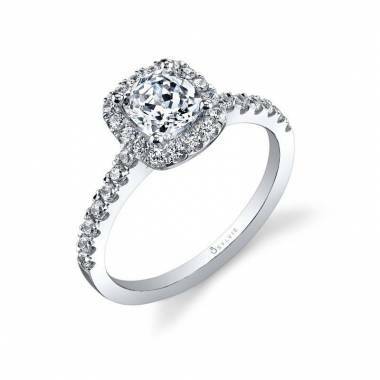 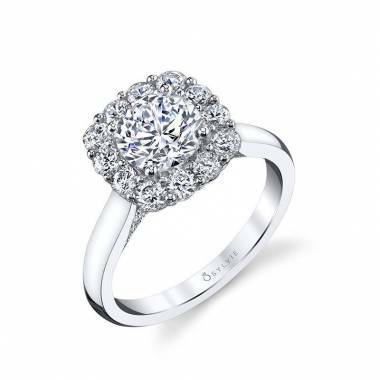 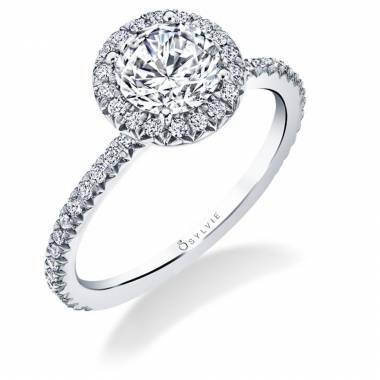 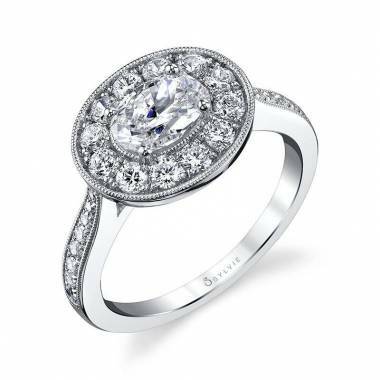 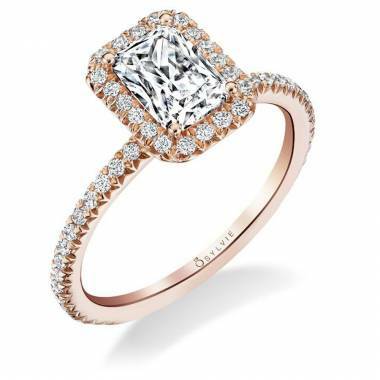 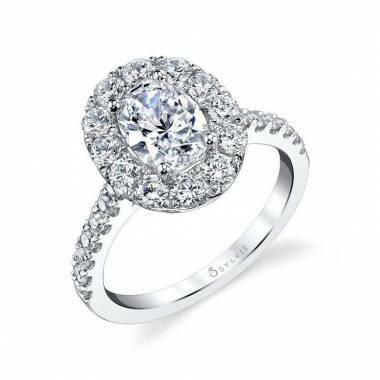 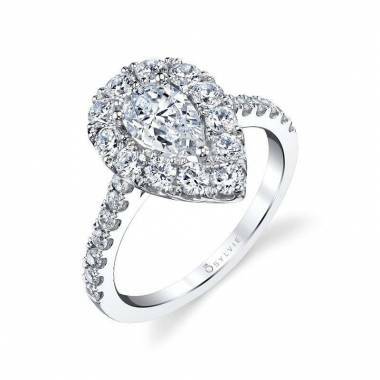 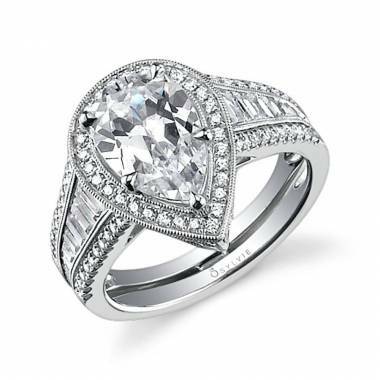 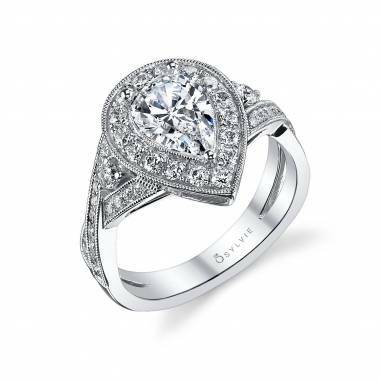 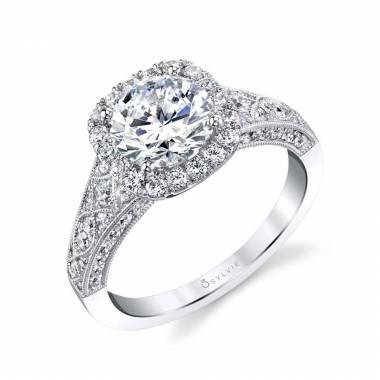 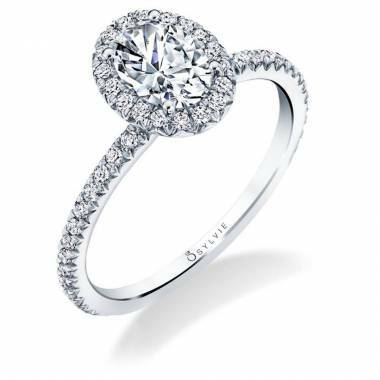 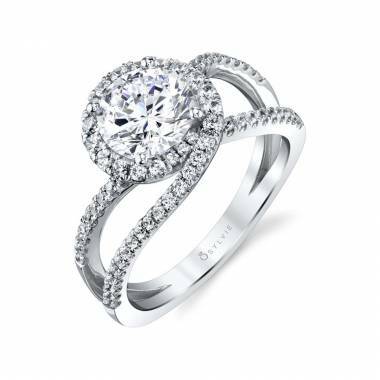 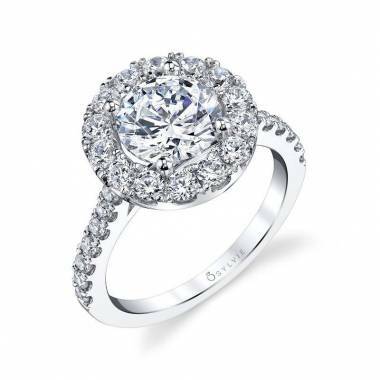 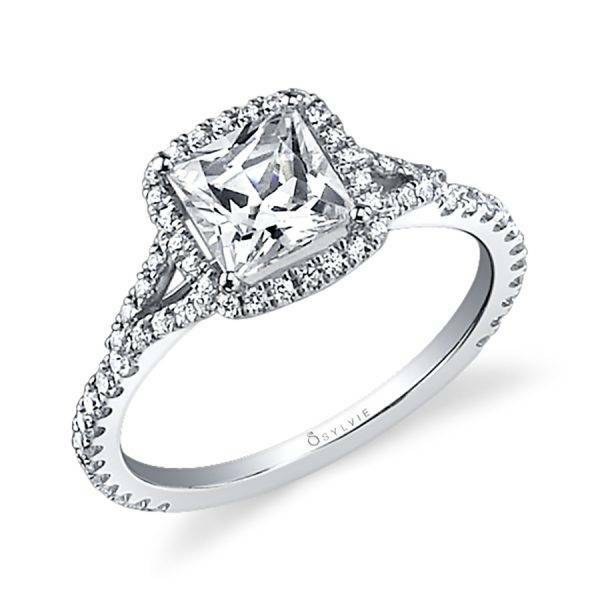 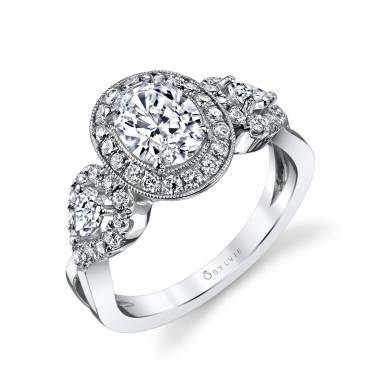 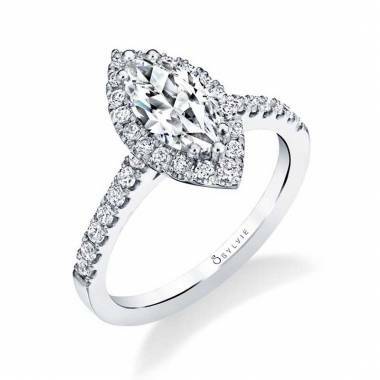 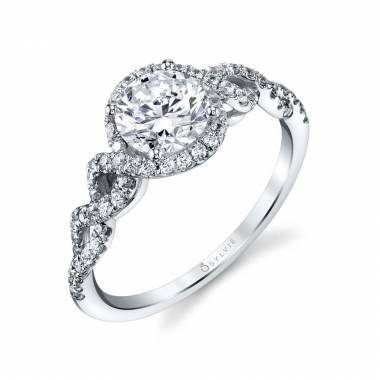 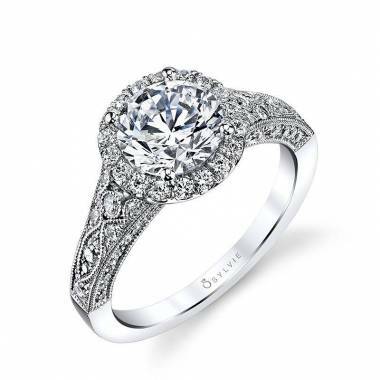 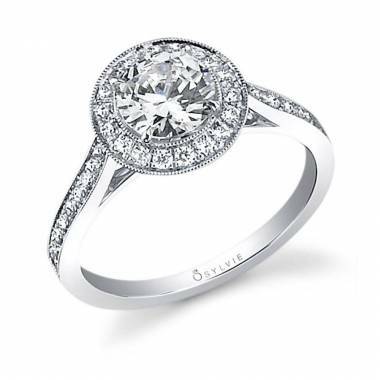 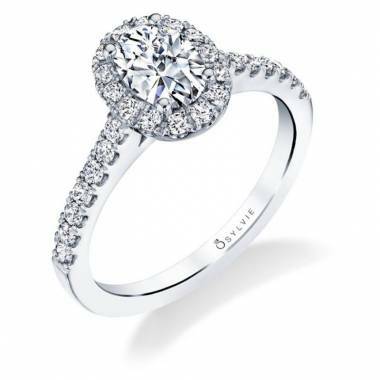 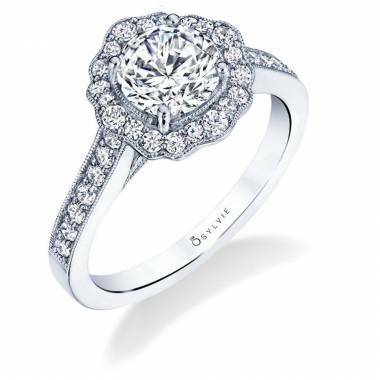 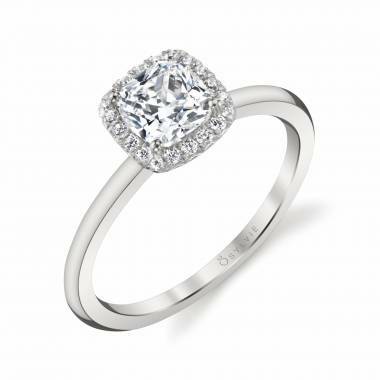 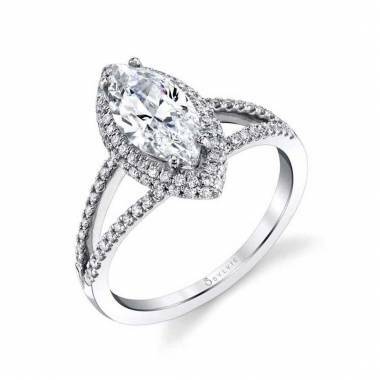 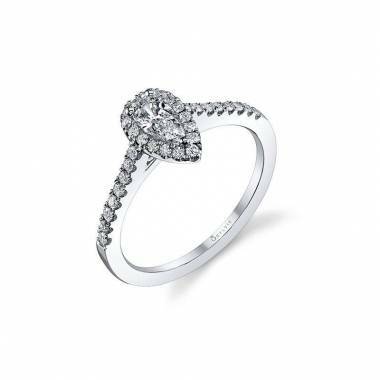 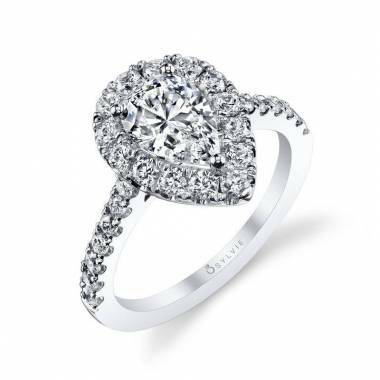 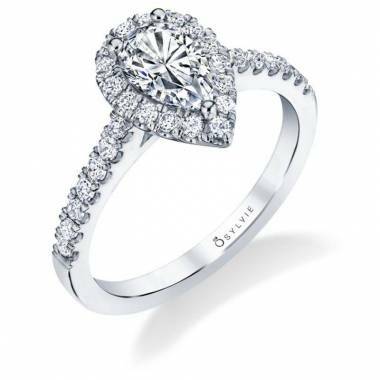 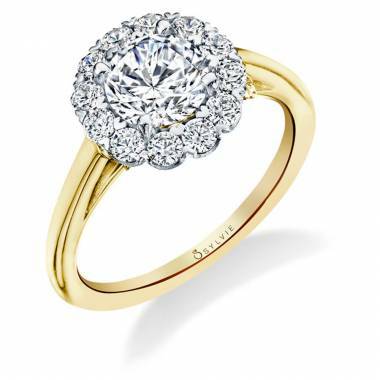 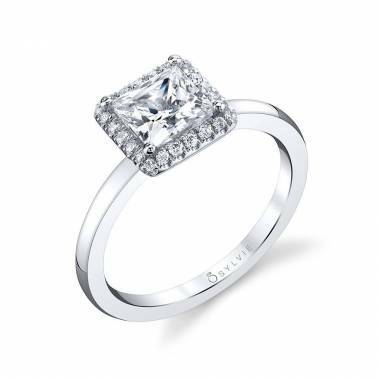 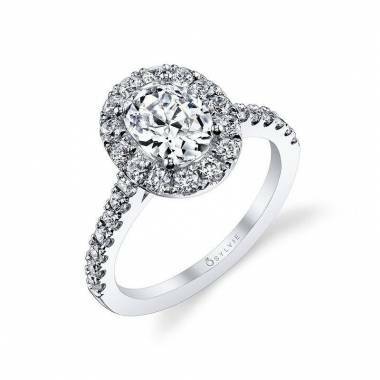 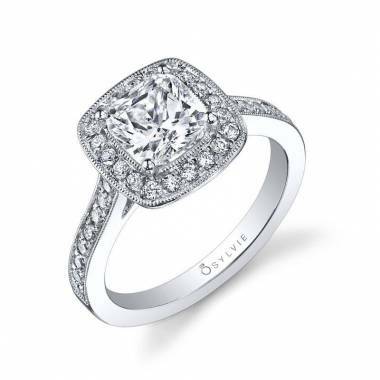 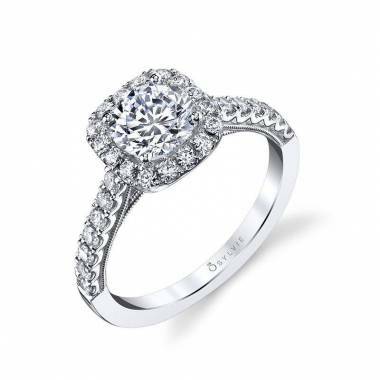 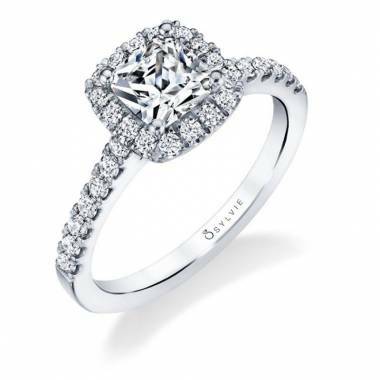 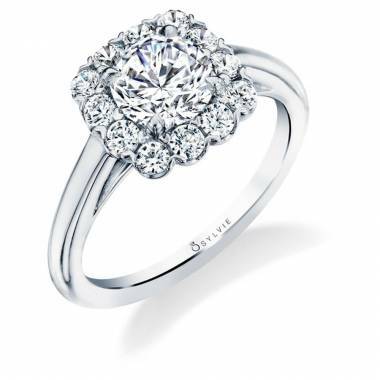 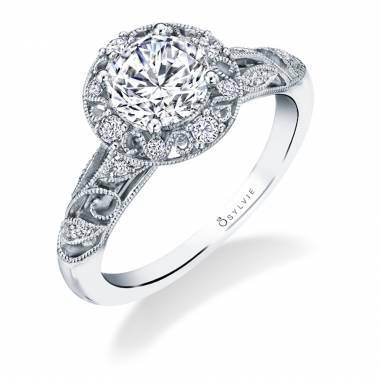 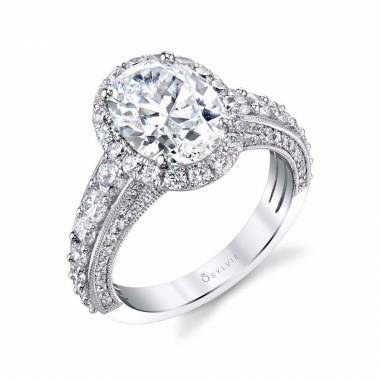 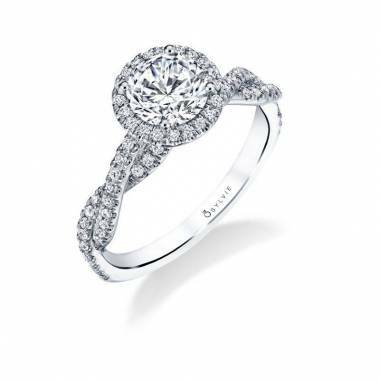 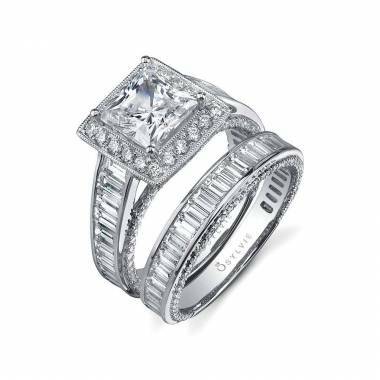 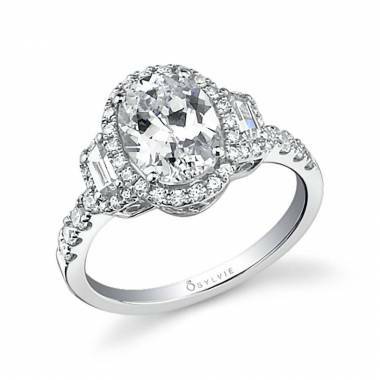 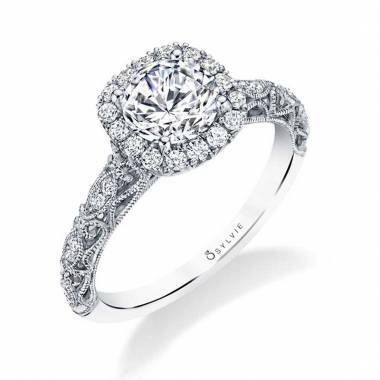 Halo engagement rings are classically beautiful and stunning on every hand. 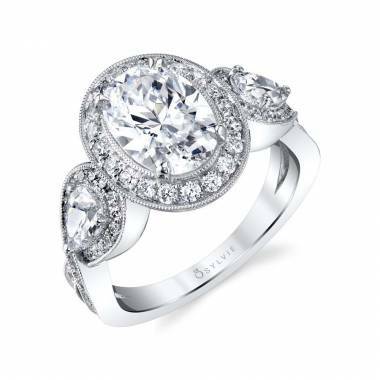 They are called halo rings because of the halo of smaller gems surrounding the center diamonds. 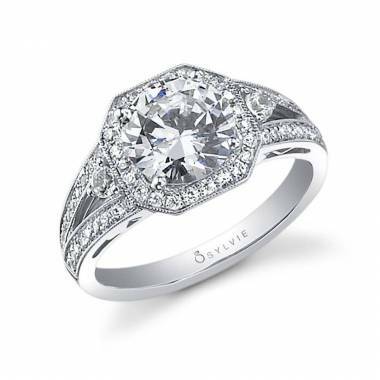 Each ring apart of the Sylvie Collection is carefully crafted and quality checked so that you can count on getting a ring to fit your sweetheart’s dreams. 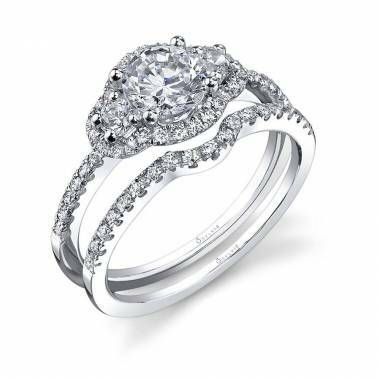 A high quality halo engagement ring from us perfectly portrays your love and commitment because they are designed with love in mind. When you’ve found that perfect person that you’re ready to spend the rest of your life with, you need the perfect engagement ring to show them how you feel. 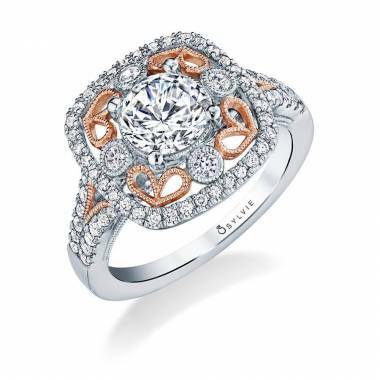 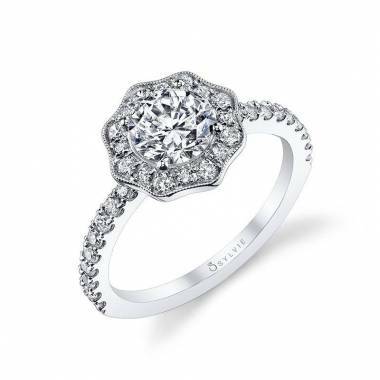 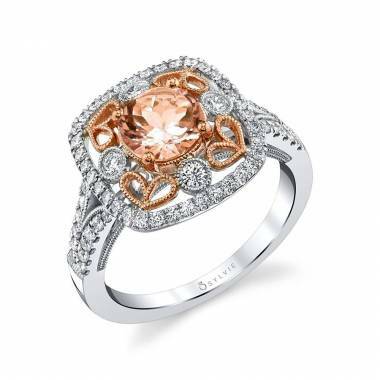 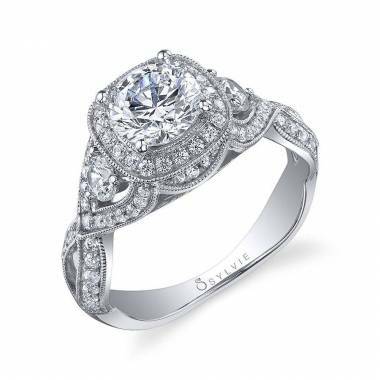 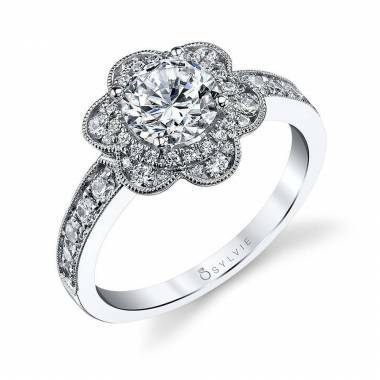 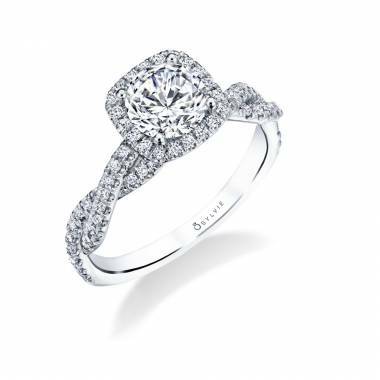 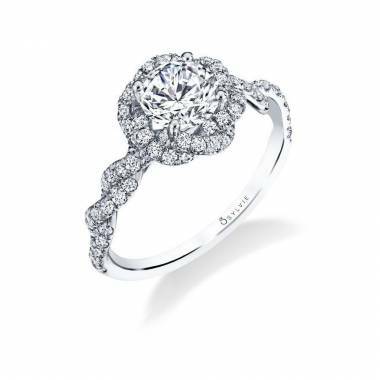 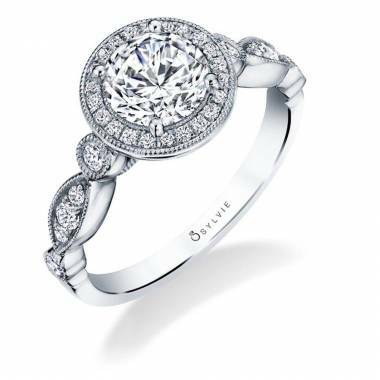 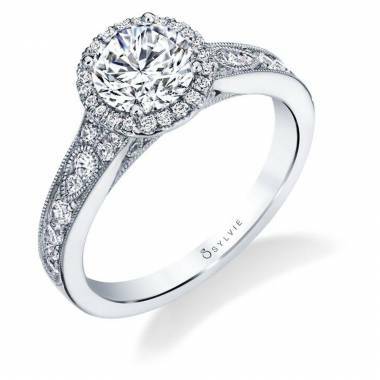 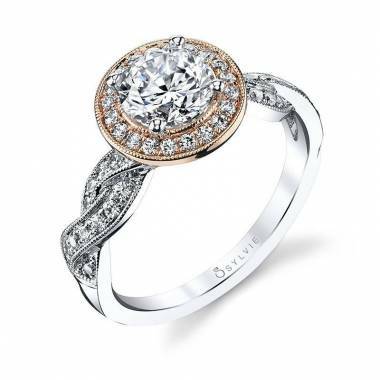 The Sylvie Collection has hundreds of gorgeous ring options that will inspire you and get you excited for the proposal. Taking the next step can often feel overwhelming and often we don’t know where to start. 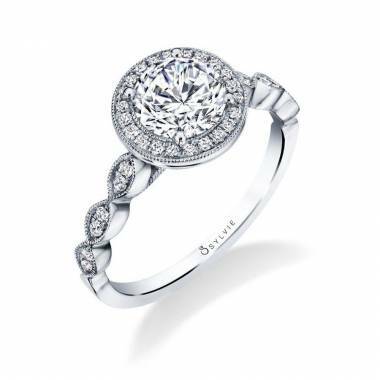 Let us help you start with the ring of your partner’s dreams, whatever the style that might be. 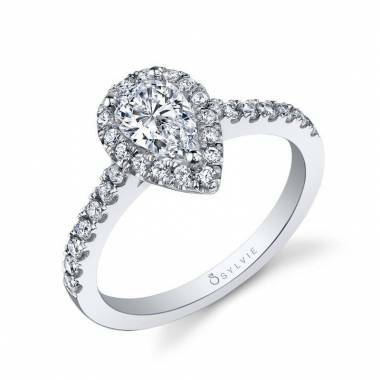 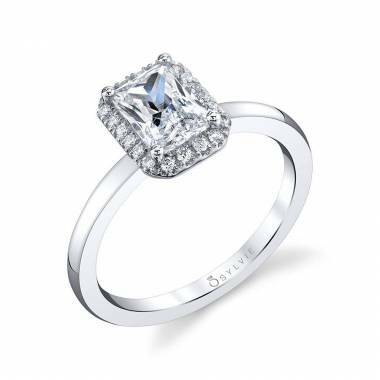 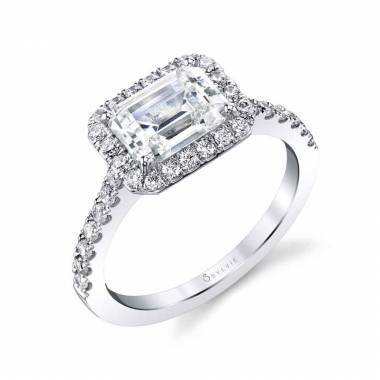 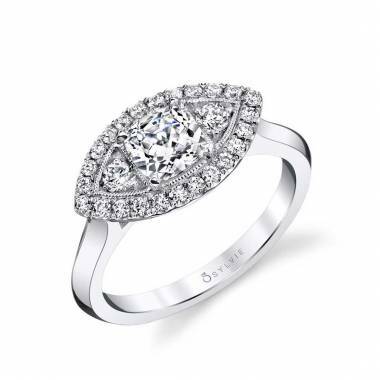 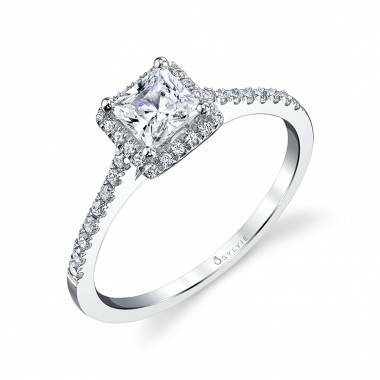 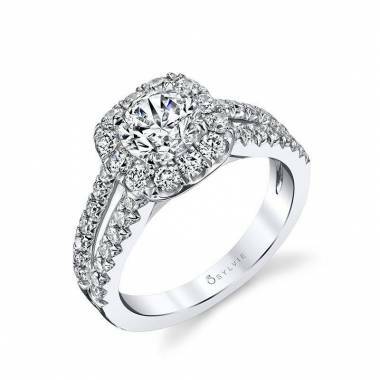 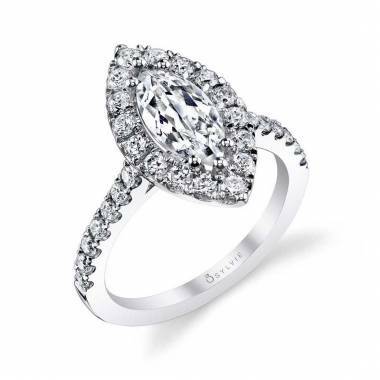 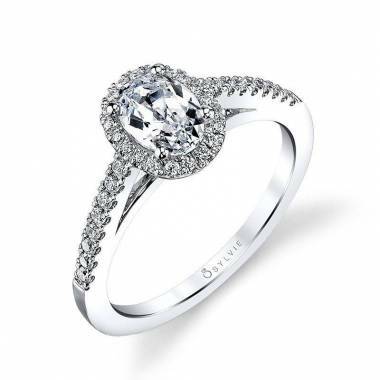 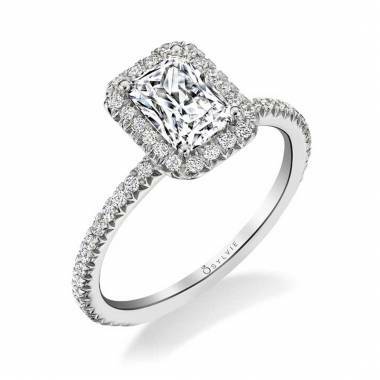 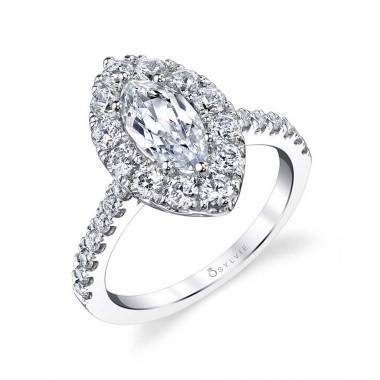 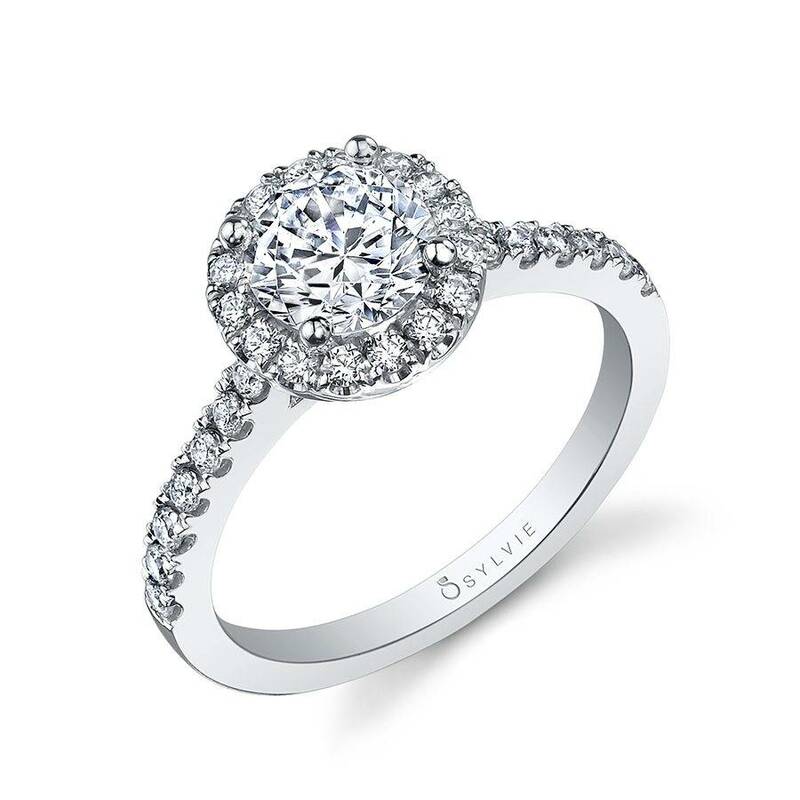 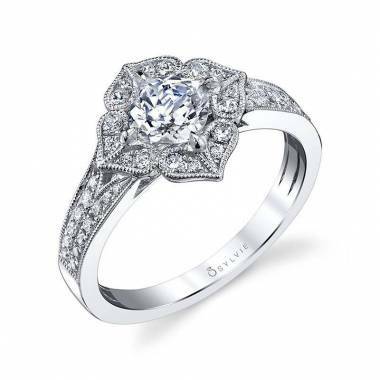 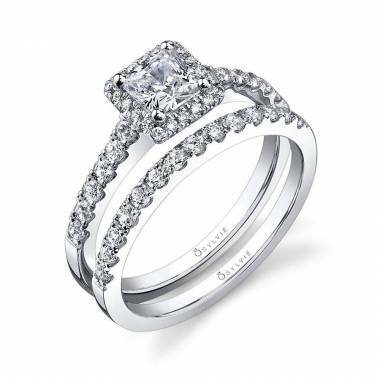 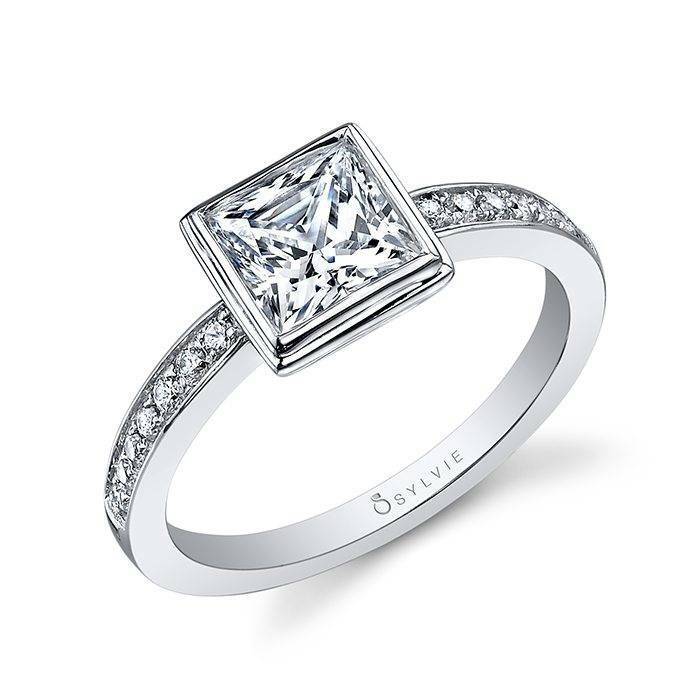 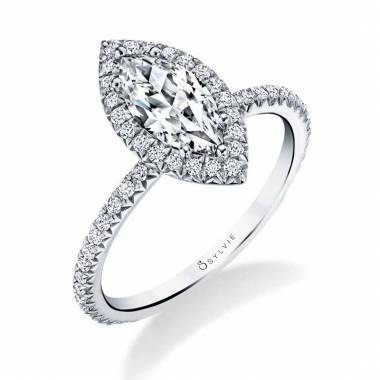 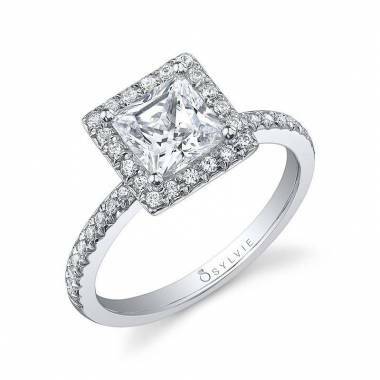 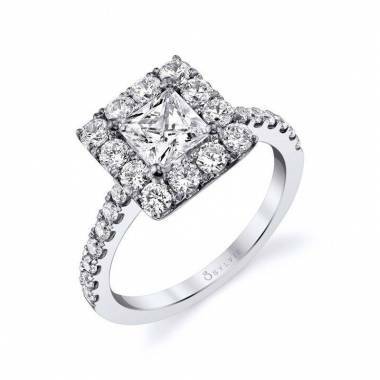 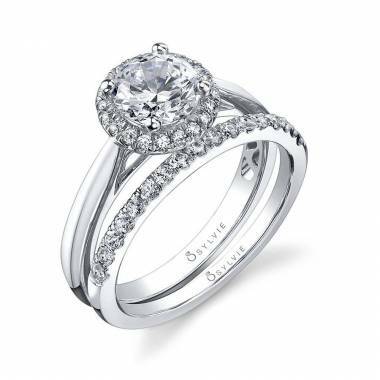 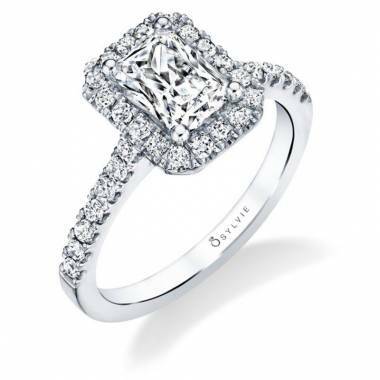 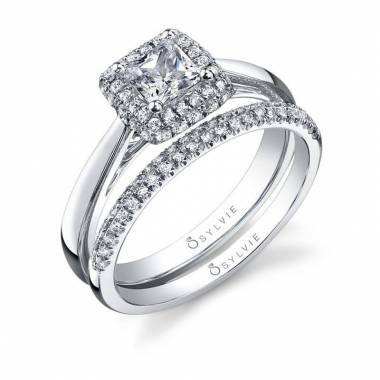 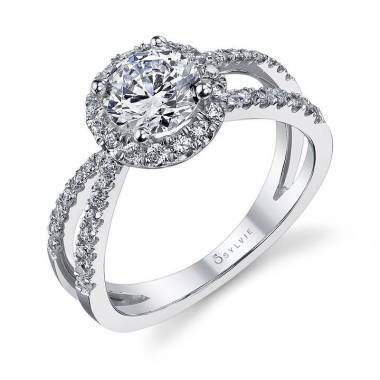 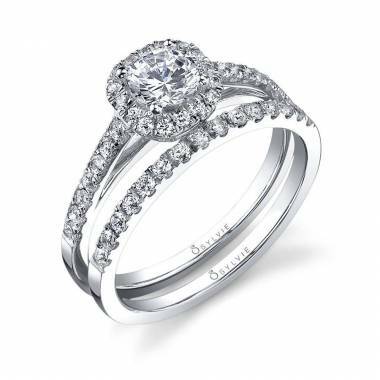 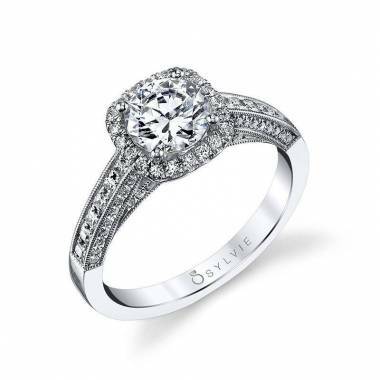 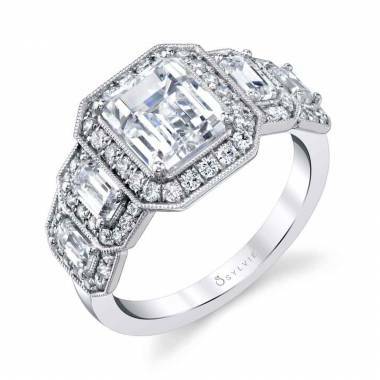 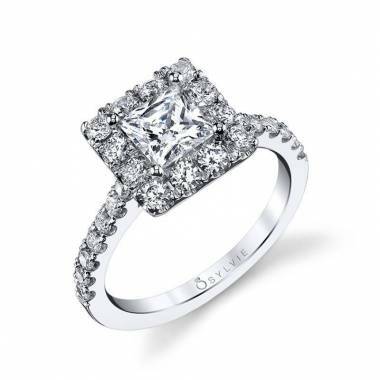 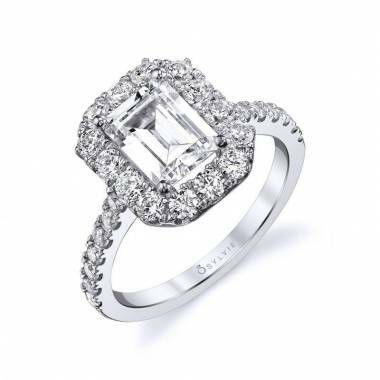 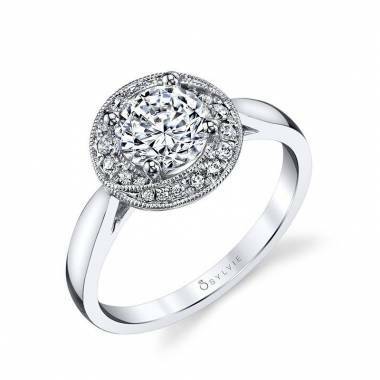 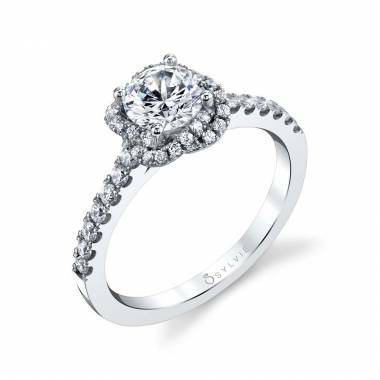 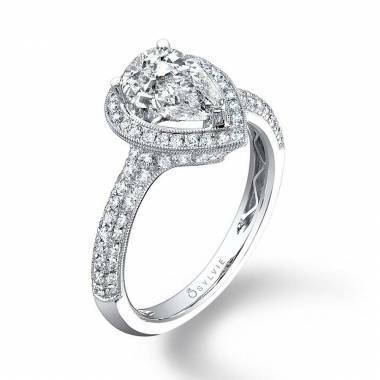 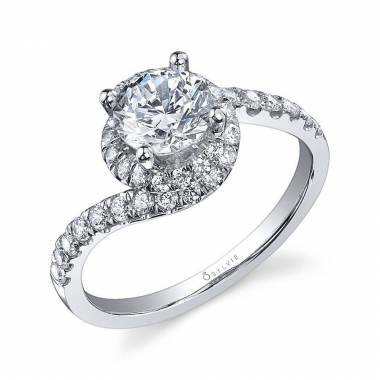 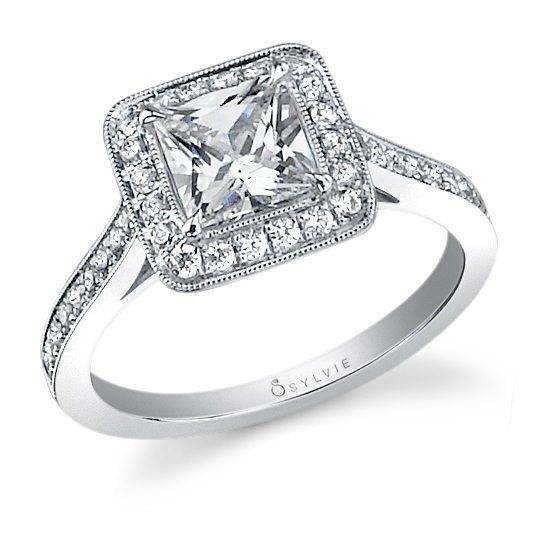 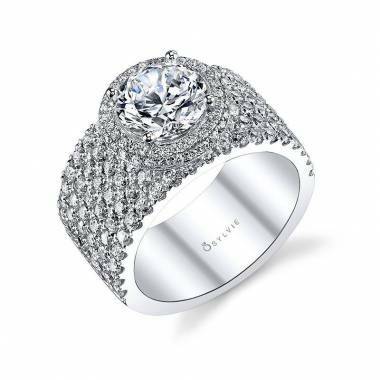 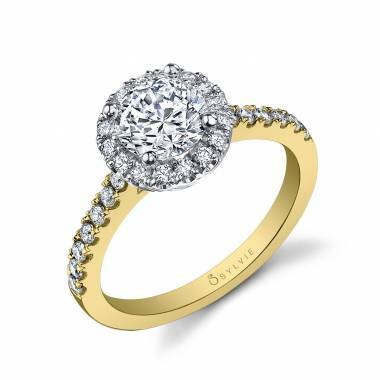 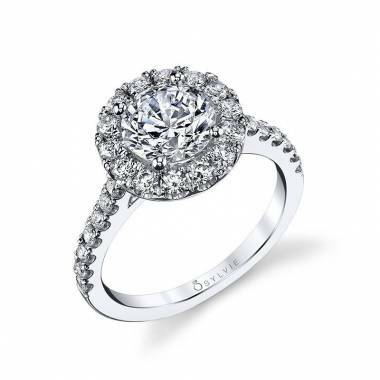 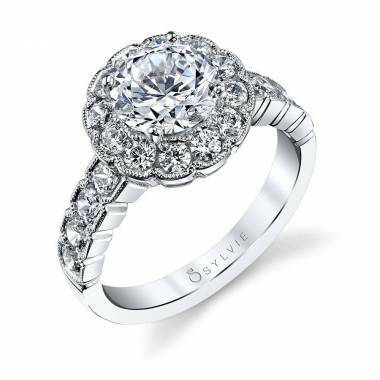 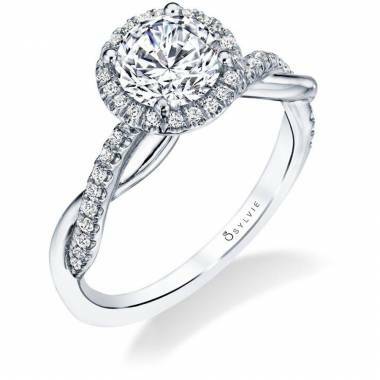 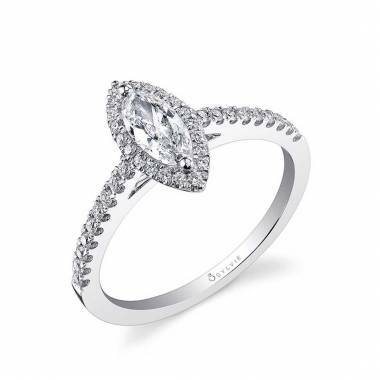 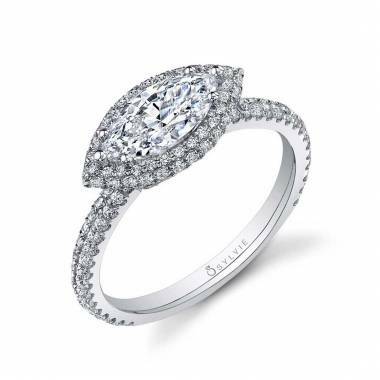 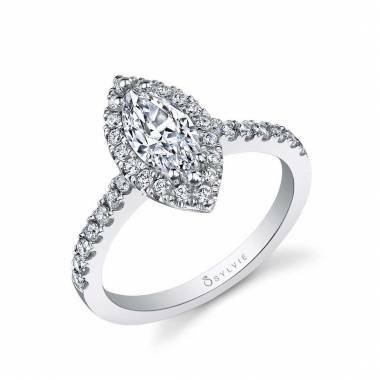 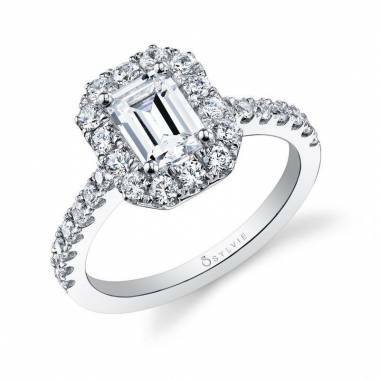 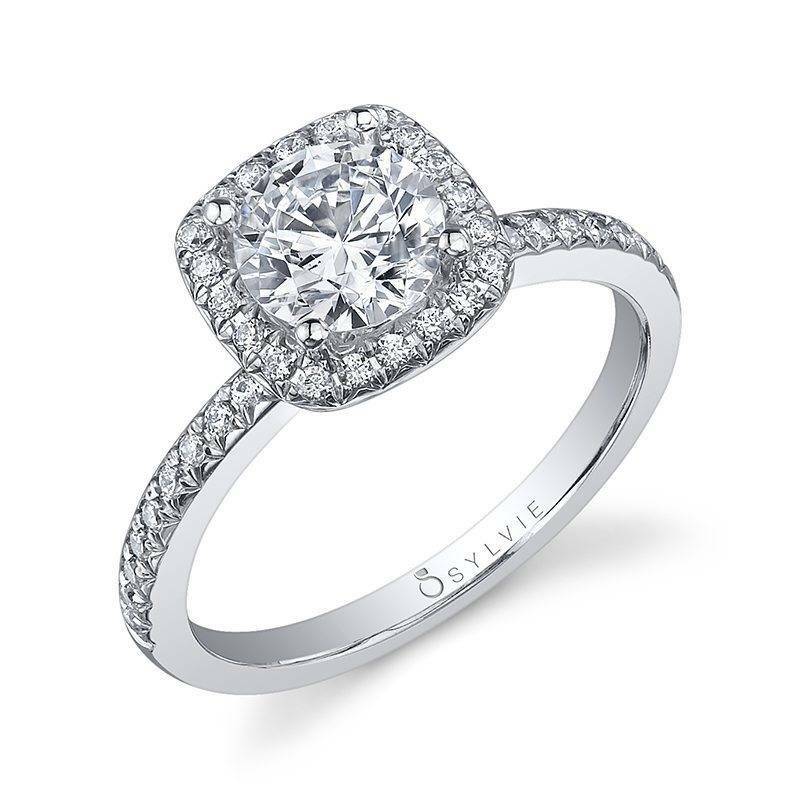 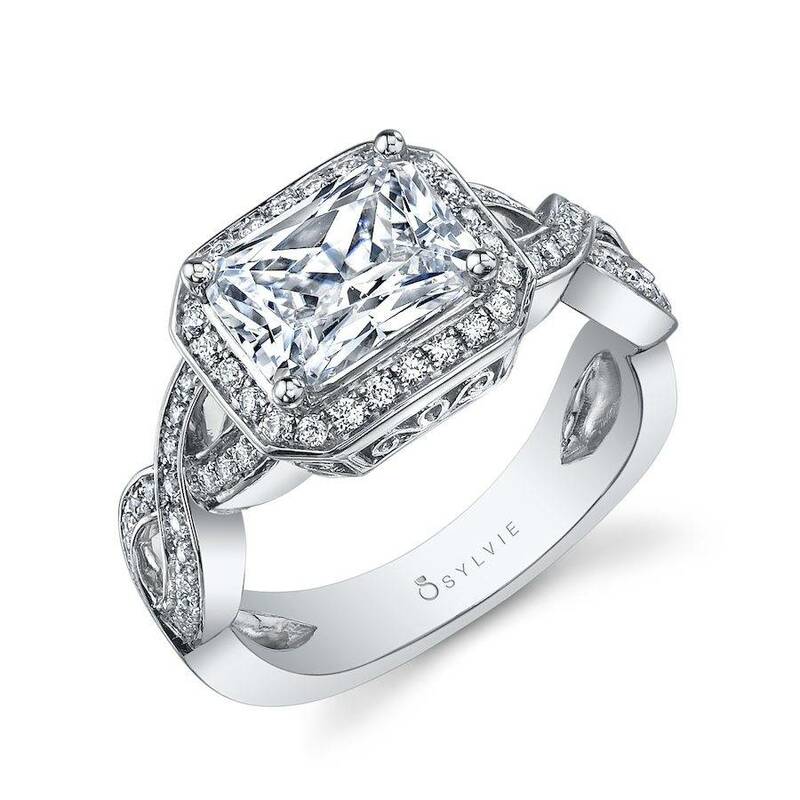 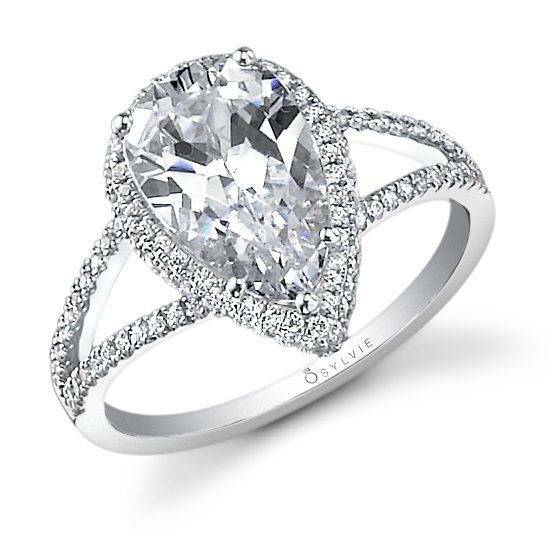 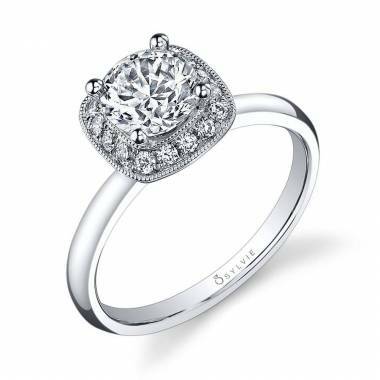 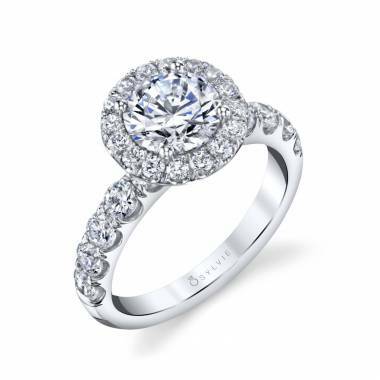 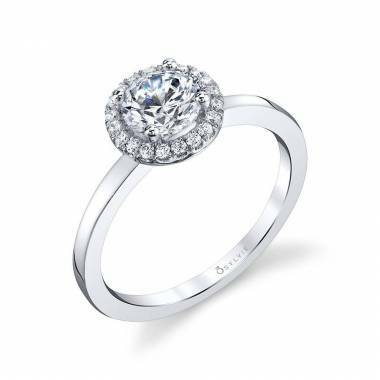 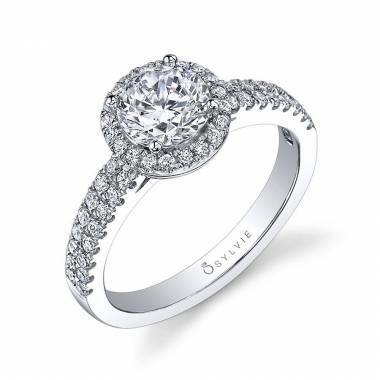 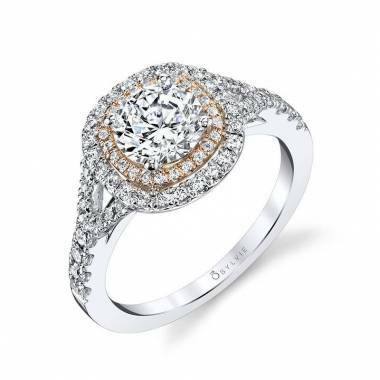 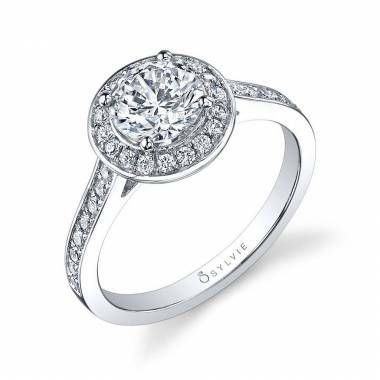 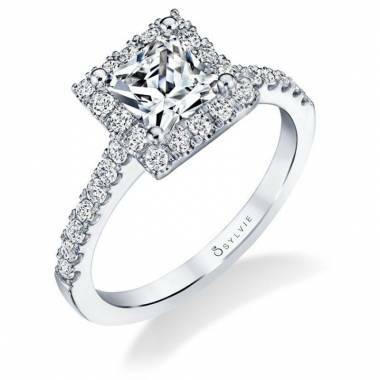 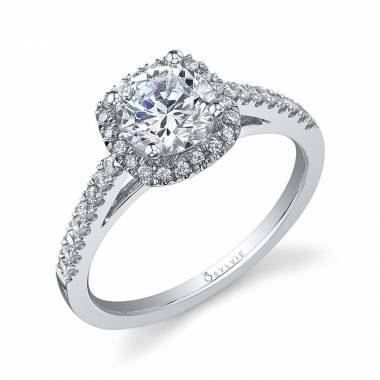 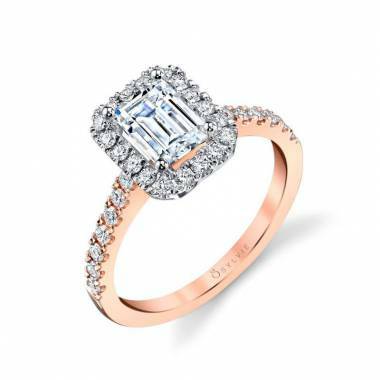 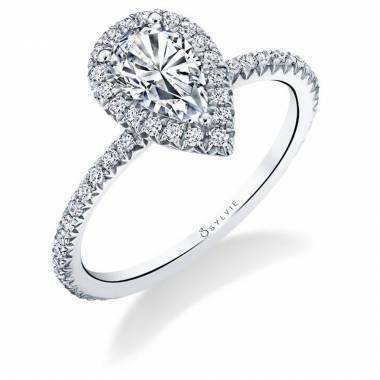 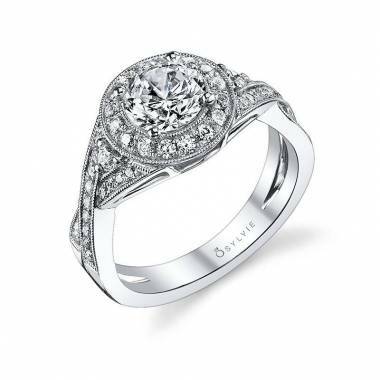 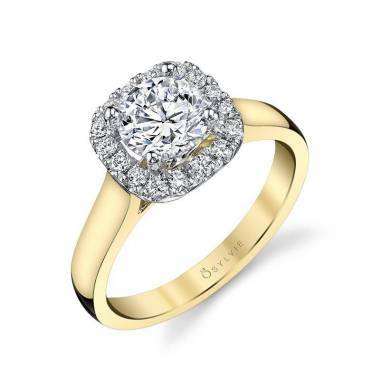 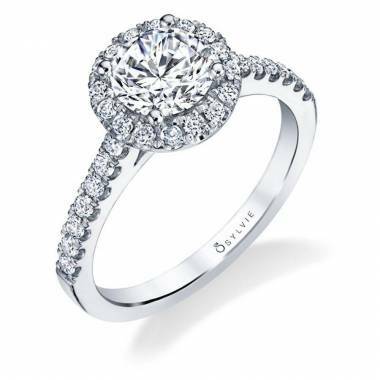 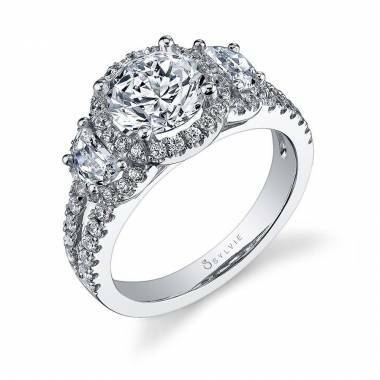 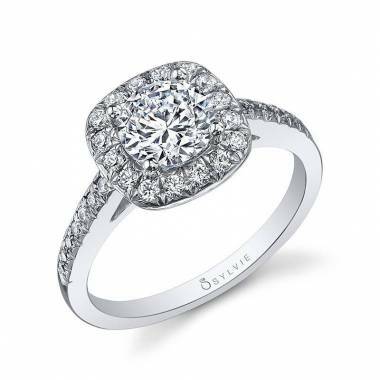 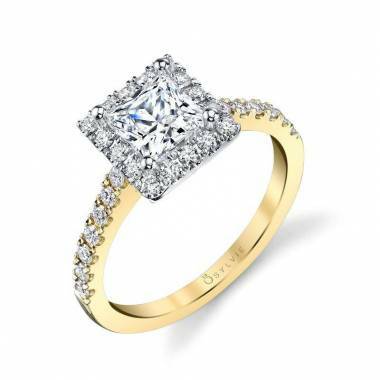 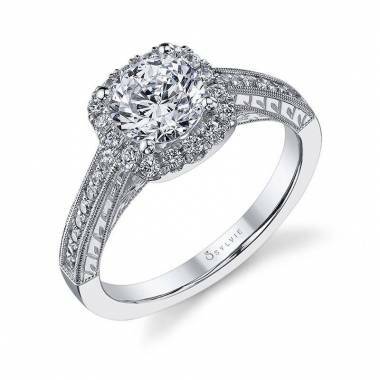 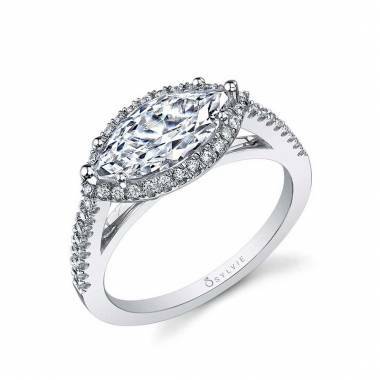 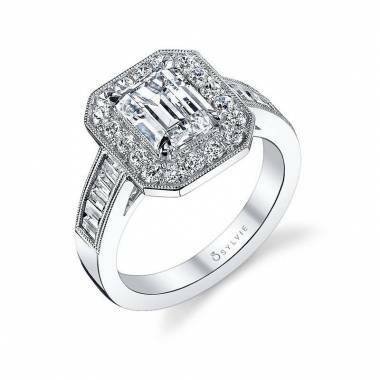 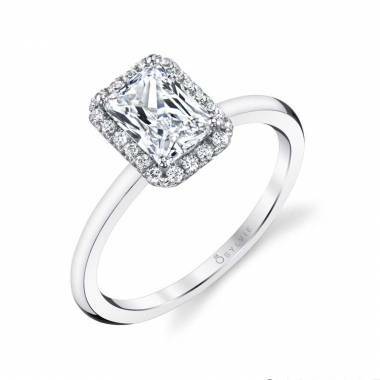 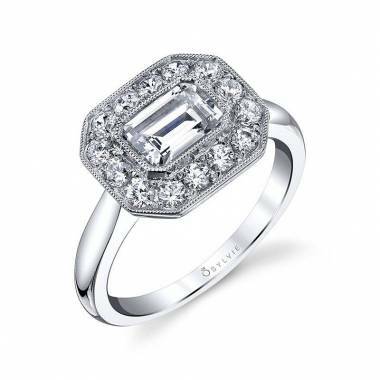 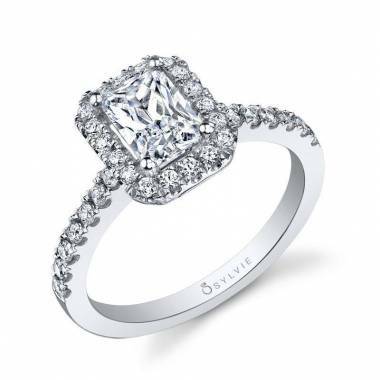 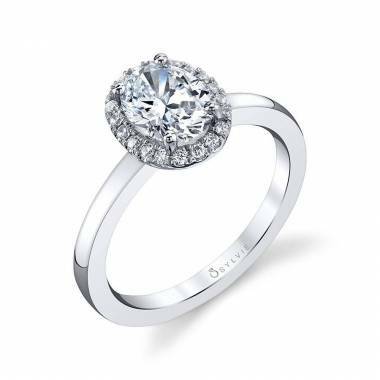 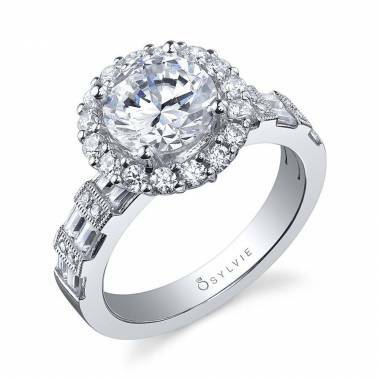 We have halo engagements rings that are some of the best in the industry that also fit your budget.The creators of the Sylvie Collection have developed a simple and straightforward process that makes ordering a world class engagement ring easy. 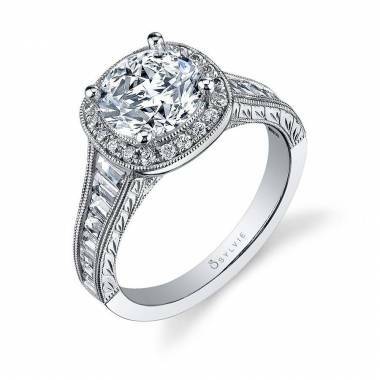 Start by browsing through our large inventory of beautiful shapes and styles and metals and pick something that matches you and your future spouse. 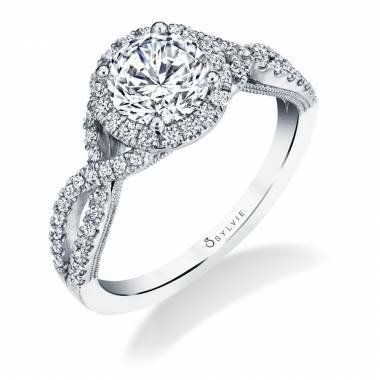 Once you pick the perfect ring, use our store locator to find the authorized retailer closest to you. 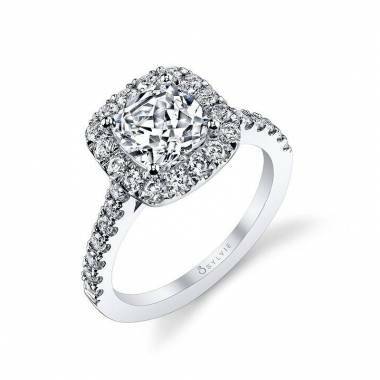 Each retailer is fully stocked with stunning rings, but if the one in your location doesn’t have the ring you’re looking for, reach out to us and ask us how we get your perfect halo engagement ring delivered to you. 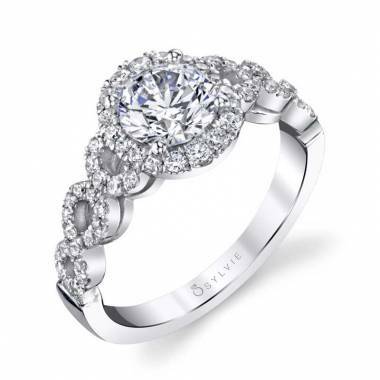 We try to include as much detail about each ring as we can, but if you need more info on any specific ring, click on the “free preview” button next to the ring you are interested in or message us directly with the contact us form. 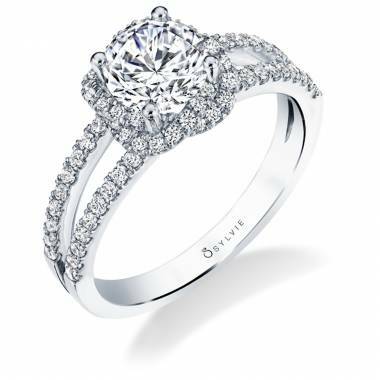 If you’re even thinking about proposing or have started researching engagement rings, you’re ready. 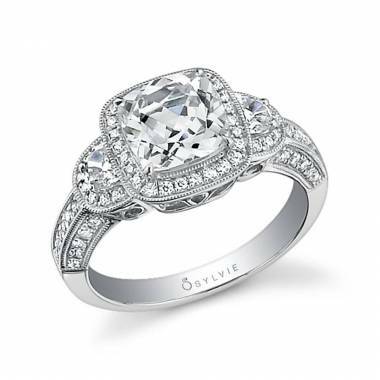 Take the next step towards your forever love story and let us help you find the halo engagement ring of your dreams.